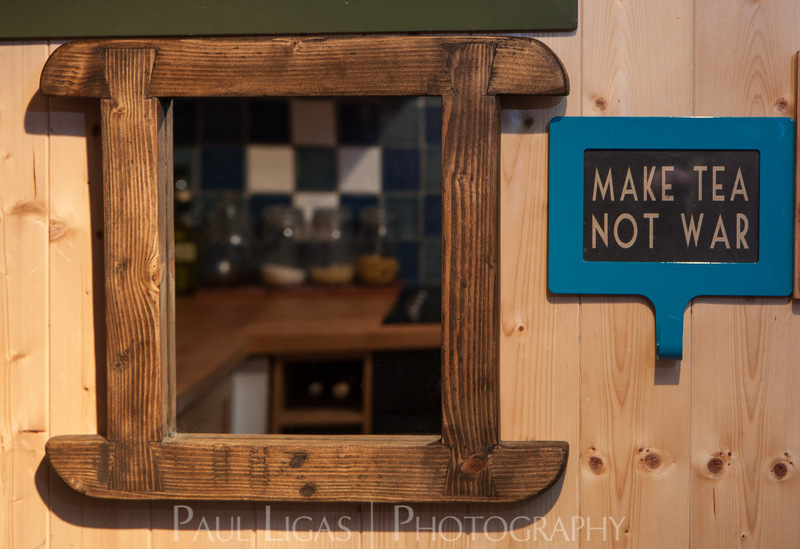 I took a trip to Somerset yesterday to take some photographs for Marc Wood Bespoke Joinery. Marc had a number of beautiful frames and wanted some good photographs to help in the promotion of his business and to advertise his handmade products. Here’s an image from that session. There’s more on my Product gallery page.